Fly above the braided Matukituki river. Chance sightings of wild deer. One 10min remote snow landing. 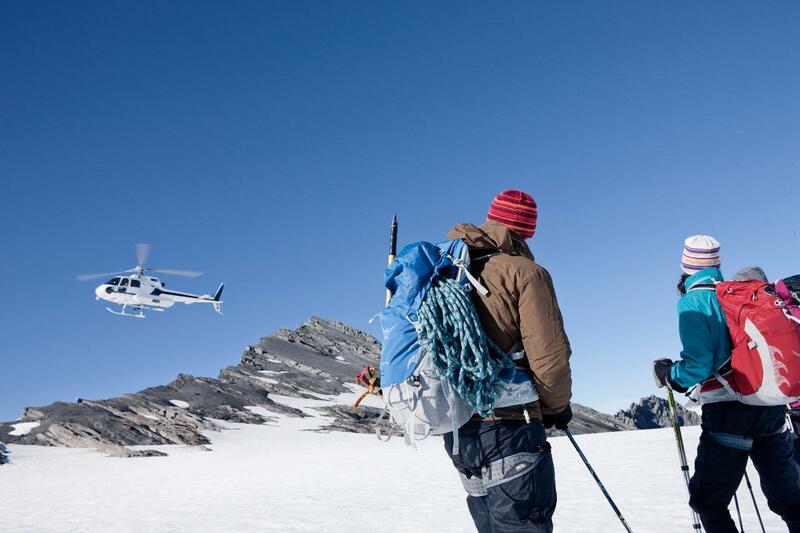 Notes: This flight is subject to suitable conditions and is not available during the peak of summer - we recommend booking a Glacier Landing if you want to see snow during the summer months. All our flights require a minimum of two paying adults to go ahead. If you are booking a single we will contact you prior to your flight to confirm if it will operate.